And me? I’m not a fan of seafood since an oyster-eating challenge at the age of 8 (a wretching story, indeed). So when I break outside my comfort zones of pasta and chicken with reckless abandon for frutti di mare, I know when I’ve had an amazing dish when I want more. 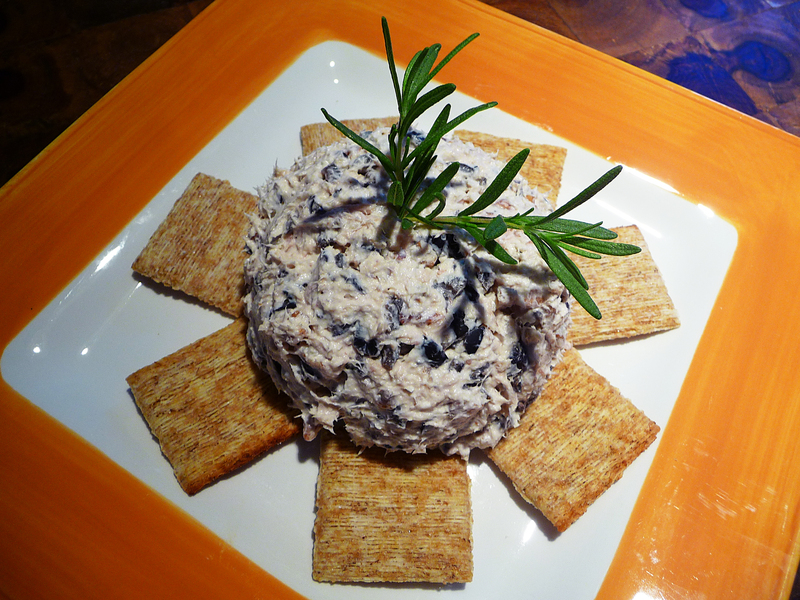 Amazingly, I sat down with this delicious dish of nutty tuna… and turned it into a meal. Between us, I was actually seen licking the spoon. 0. This one’s pretty easy. You mix everything in a bowl. 1. Place on serving dish and step back… hungry eaters will surround! 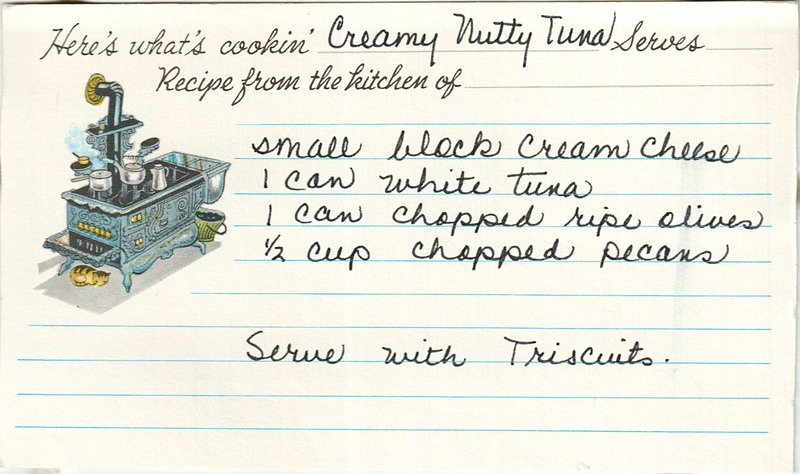 ♥ You might try using whipped cream cheese for an extra creamy taste… and if you’re allergic to seafood, try using canned chicken. Mom would approve.